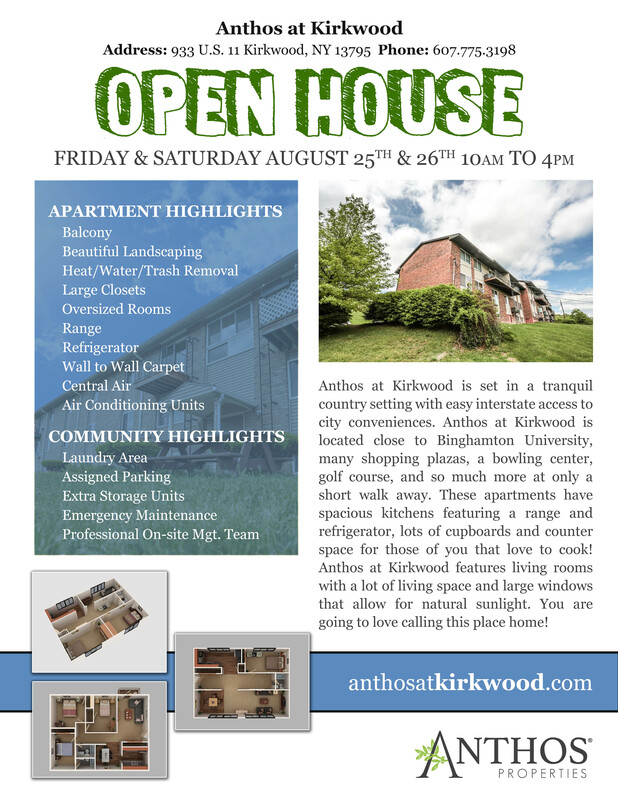 Come to our Open House this Friday at Anthos at Kirkwood. Get 1 Month Free, 2 Days Only! Anthos at Kirkwood is set in a tranquil country setting with easy interstate access to city conveniences. 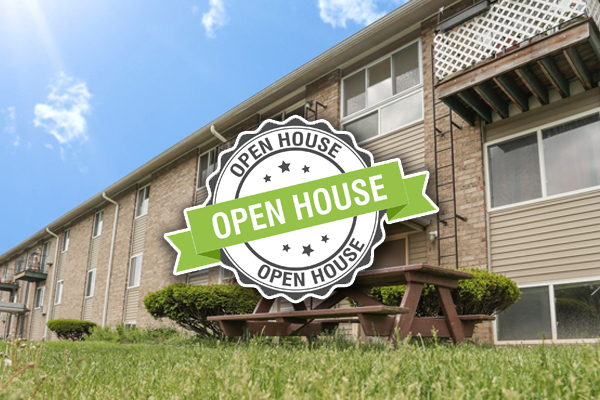 Anthos at Kirkwood is located close to Binghamton University, many shopping plazas, a bowling center, golf course, and so much more at only a short walk away.  These apartments have spacious kitchens featuring a range and refrigerator, lots of cupboards and counter space for those of you that love to cook! Anthos at Kirkwood features living rooms with a lot of living space and large windows that allow for natural sunlight. You are going to love calling this place home!